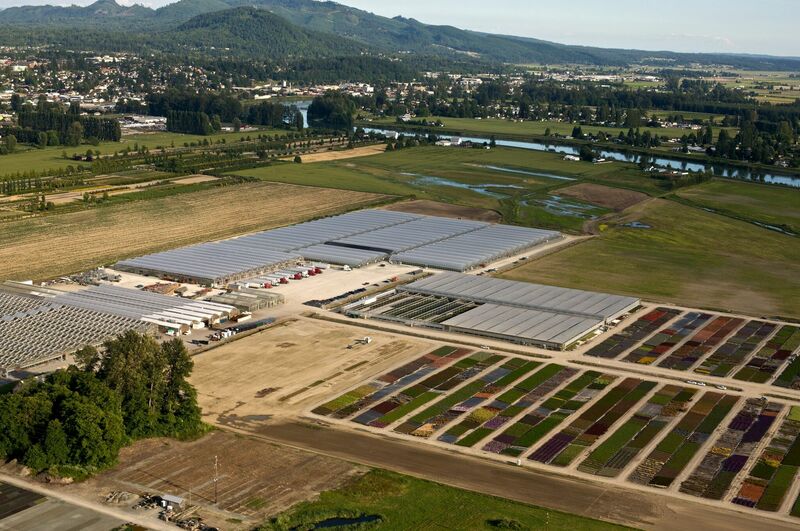 On January 1st, 2017, Northwest Horticulture and Skagit Gardens successfully joined together as one company, Skagit Horticulture. The merger represents the best of both organizations – scale of production with diverse, high-quality product combined with talented and passionate staff. 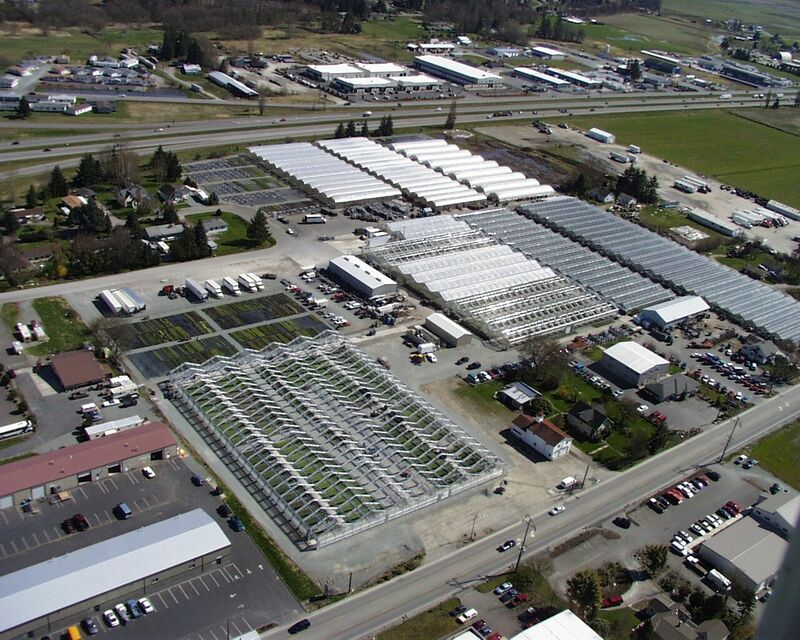 Skagit Horticulture serves as the brand for our liner (young plant/plug) division after combining the programs from Skagit Gardens and Northwest Horticulture. 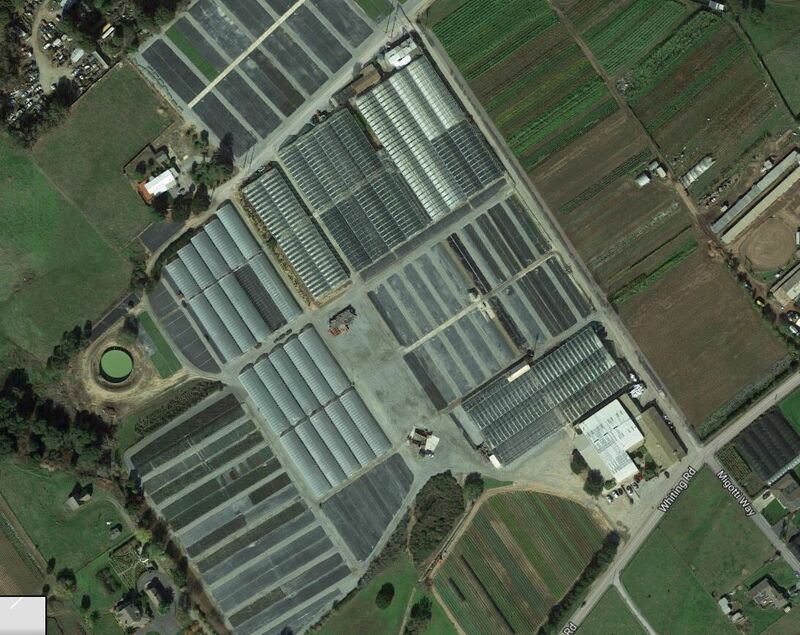 It is also the banner for our parent company and our commercial agriculture division. 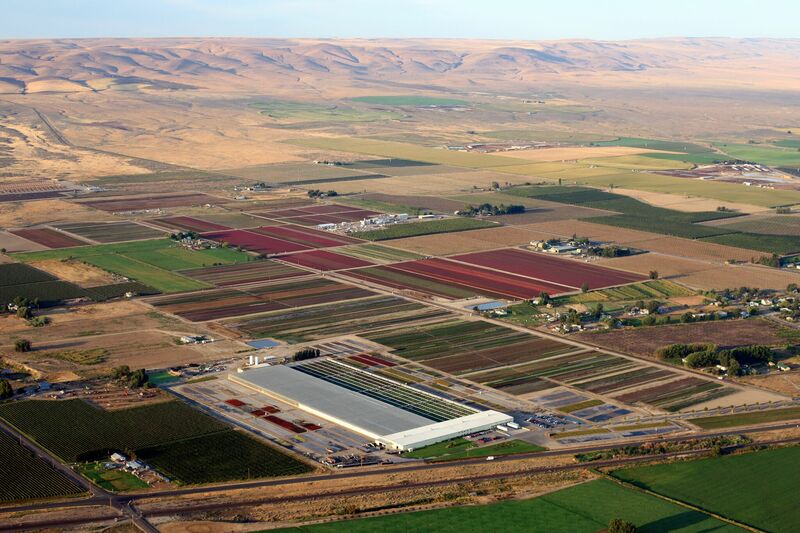 We operate greenhouses, container yards, and open field production centers in both Washington and California. These unique climates offer optimum environments to propagate and grow plants where they perform best. 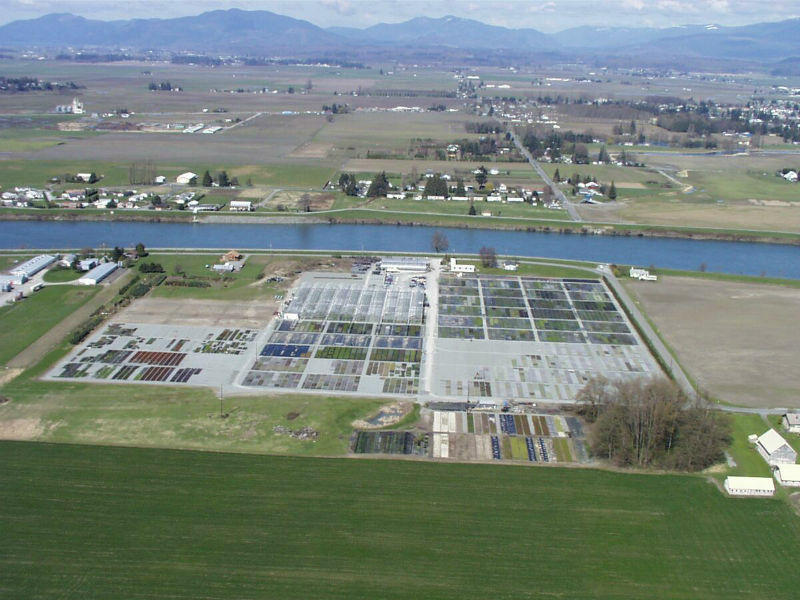 Whether you need annuals, perennials, grasses, ground covers, or roses, Skagit Horticulture has you covered from starts to finish!